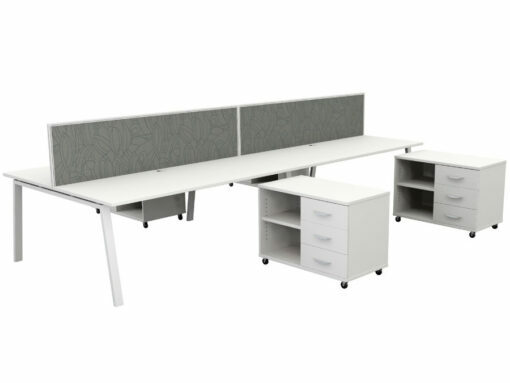 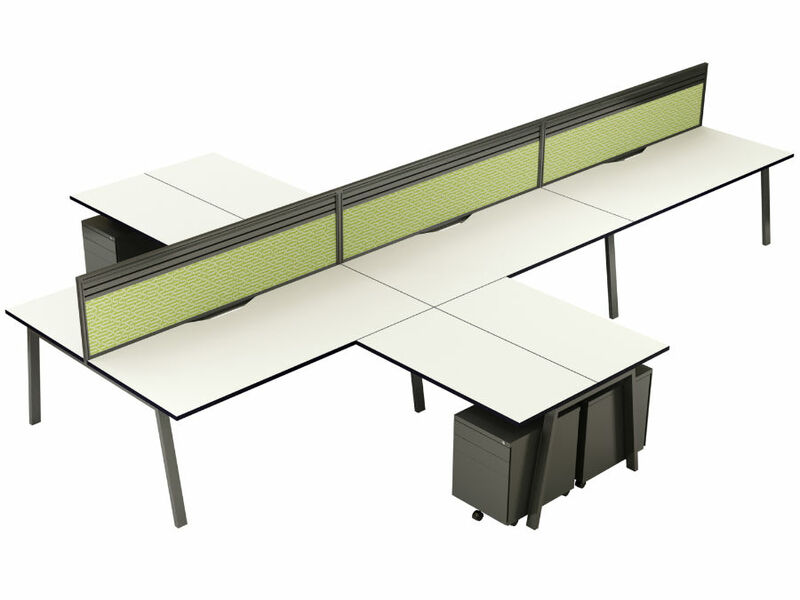 Designed to adapt and solve the requirements of almost any work environment Quad affirms itself as a highly capable range integrating with screen and partition panels, storage units and workspace accessories. 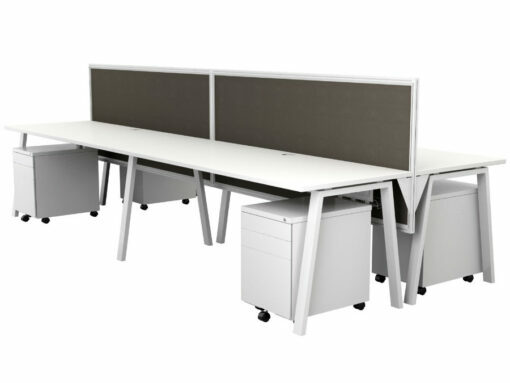 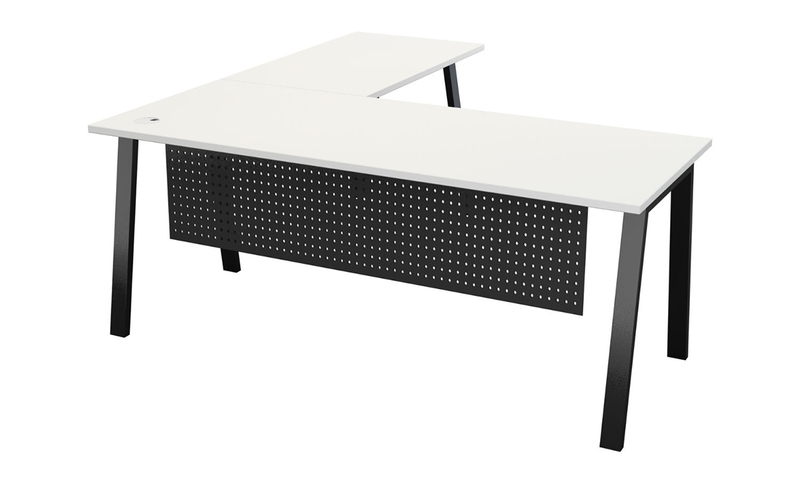 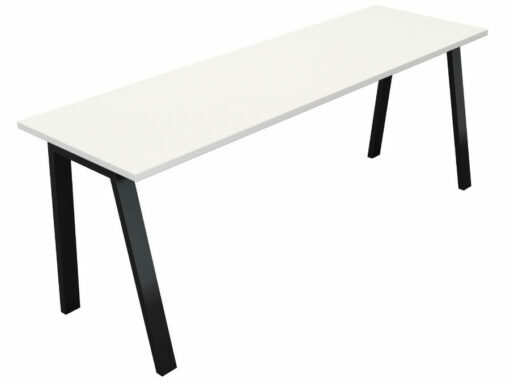 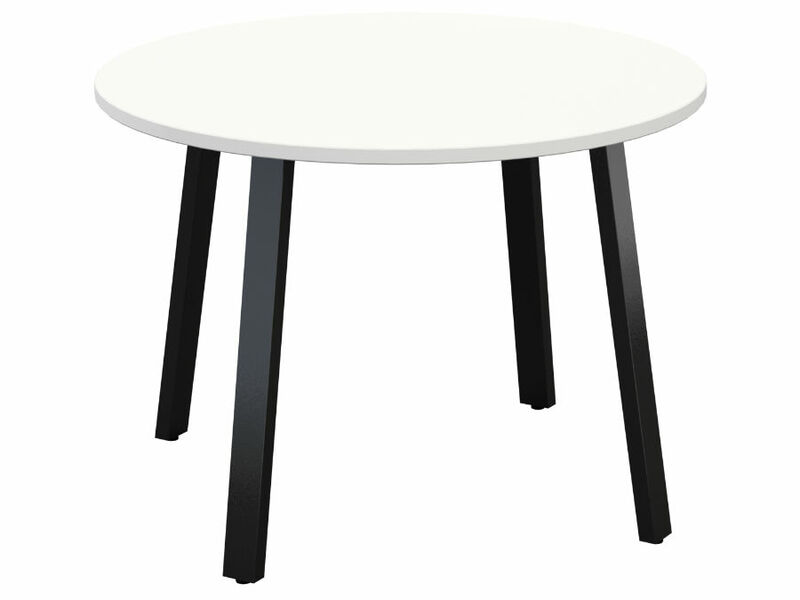 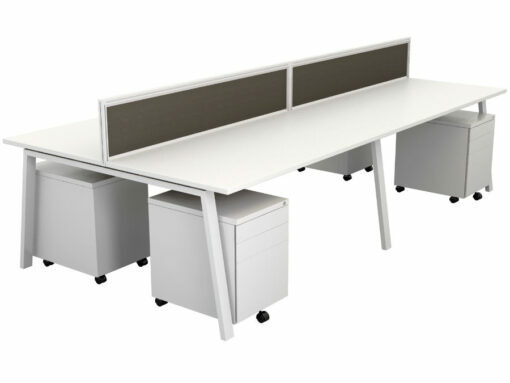 Its attractive, clean and resolved lines enhance and add style to the work place which can elevate levels of user comfort and efficiency. 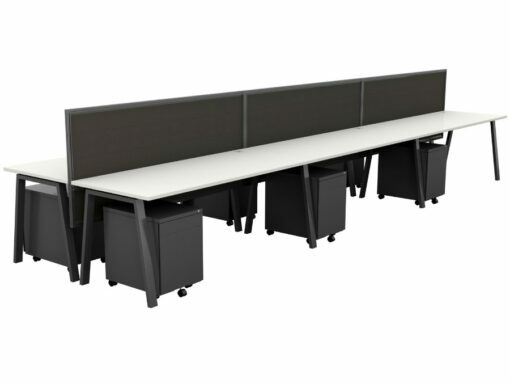 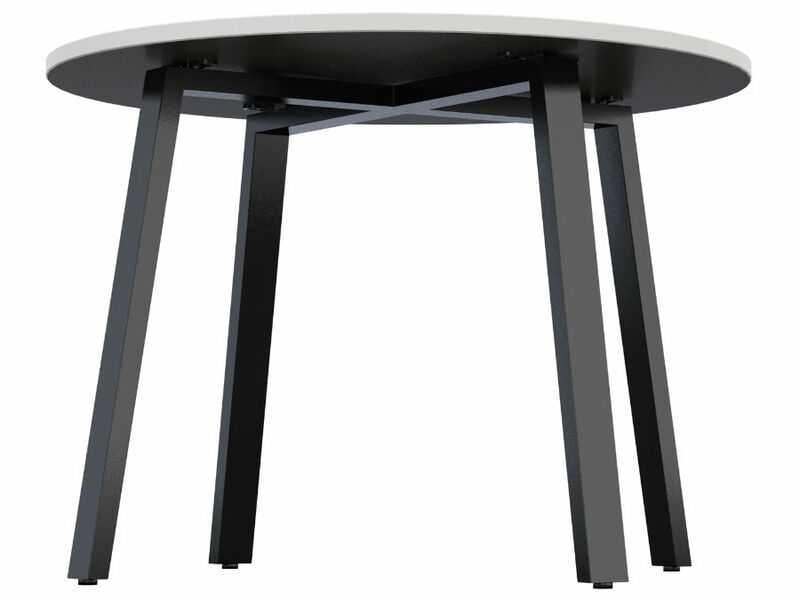 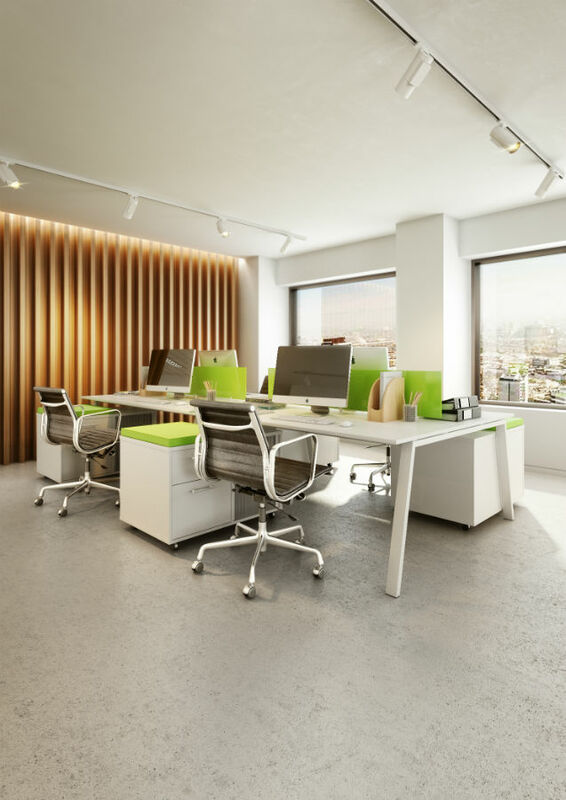 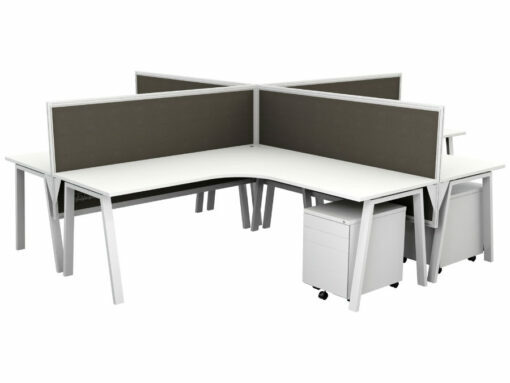 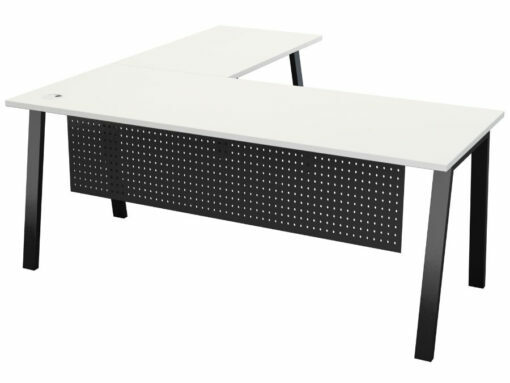 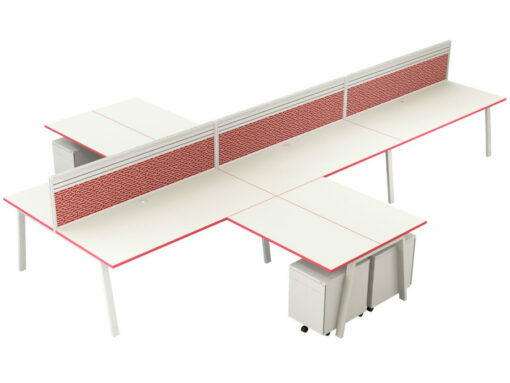 Quad flows through the work environment lending itself not only to workstation clusters and desks but also to the meeting and boardroom zones and the executive workspace.